Balmuir linen pillow case brings an exceptional comfort to your bedroom with a beautiful vintage look. Our linen sheets feel exquisite airy in both hot and cool temperatures. 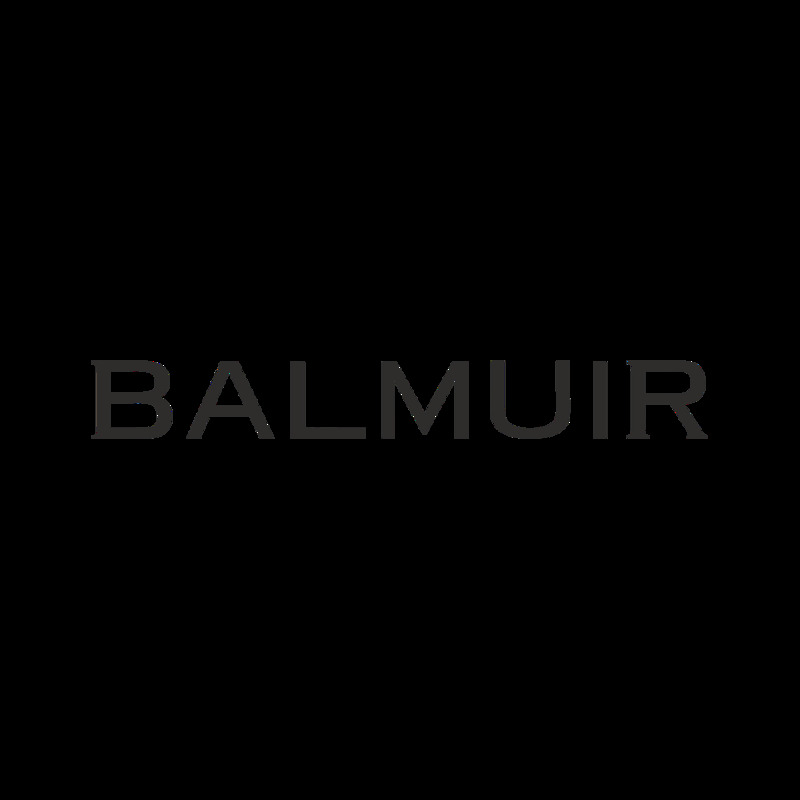 The most important aspect of the Balmuir linen sheets is the premium quality of the yarn. Linen pillow cases are made of the finest washed 100 % linen in Europe which feels supremely soft against the skin. Balmuir linen sheets are easy to care, no ironing is needed. Delight yourself with these unique Balmuir linen pillow cases or give them as a gift. Balmuir linen sheets bring a touch of luxury to your bedroom with a vintage look and soft comfortable feel for a good night’s sleep. Our linen sheets feel luxuriously airy and comfortable, in both hot and cool temperatures. The most important aspect of the bed linen is the premium quality of the yarn. Balmuir linen sheets are made of stone washed 100% European linen. Balmuir linen products are easy to care, no ironing is needed. Please notice, that linen is a natural fiber and pilling is a common side effect of using and washing linen especially for the first time.